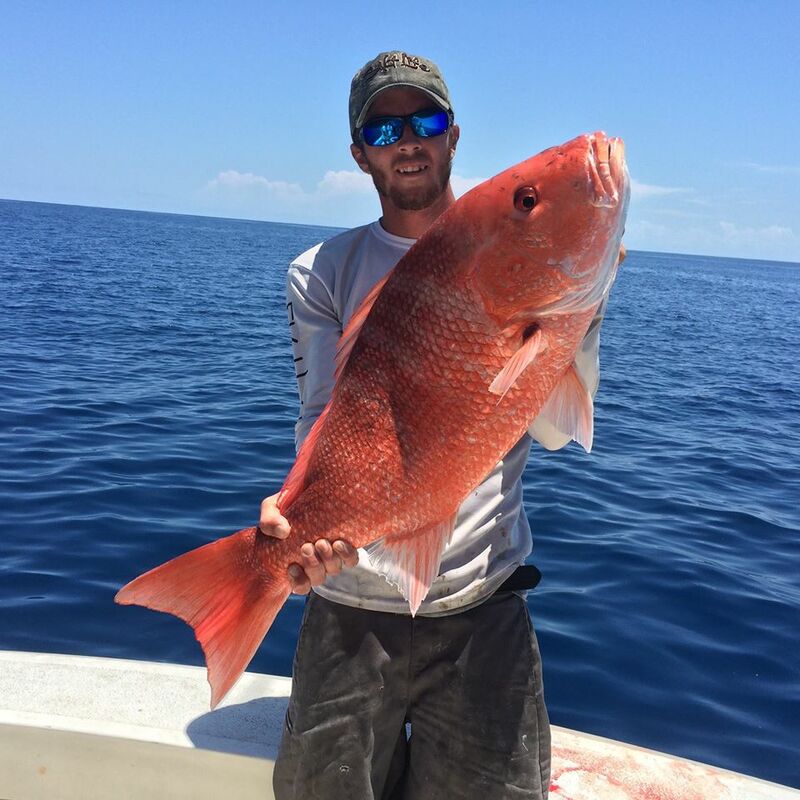 Offshore Fishing Report, Port Canaveral and Cocoa Beach – We have targeting bottom fish lately, mostly grouper, a variety of snapper, and amberjack. We can not hide from the Red Snapper but unfortunately they will not be open in Atlantic waters this year. On the troll we have been targeting Dolphin or Mahi/Mahi as most of your know it as. The kingfish or king mackerel have been thick and big. Inshore Fishing Report, Cocoa Beach – Titusville – Space Coast – We have been doing some inshore fishing trips as well and targeting Seatrout and Redfish with the occasional black drum in the mix. A variety of inshore species are biting live shrimp and cut bait.